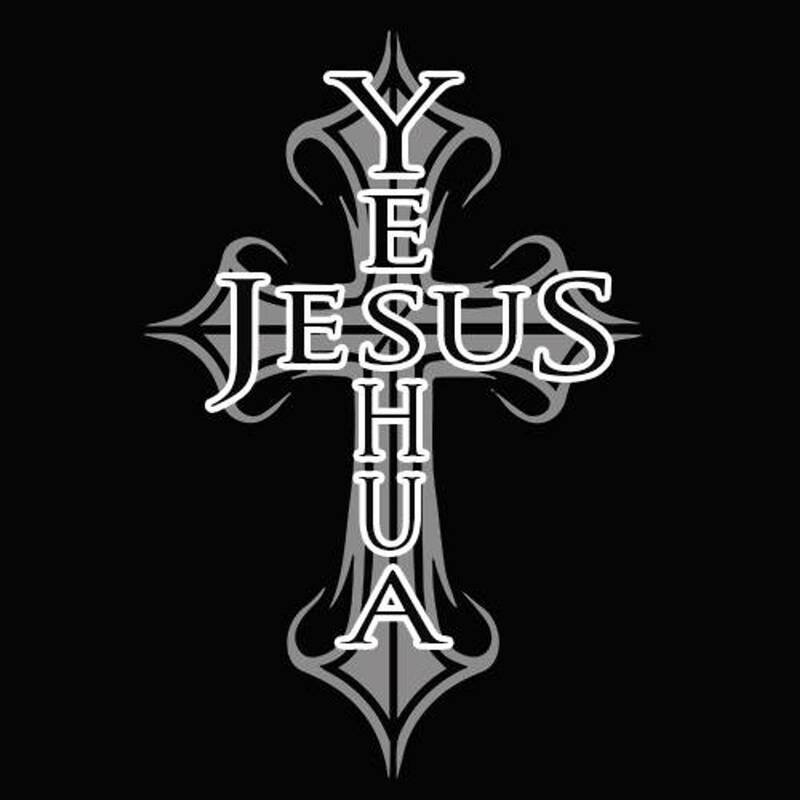 What Yeshua Can Do was founded in 2012 as a non-profit 501(c)(3) organization established as an outreach youth ministry for underprivileged youth in a camp setting involving diverse outdoor activities, such as hunting and camping. 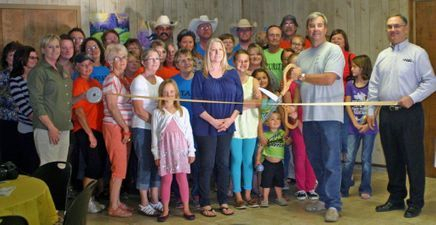 The campground, located just south of Ozona, Texas, hosted the first group of campers in August 2013 and the result was a heartwarming success for campers and volunteers alike. As a means to minister to a broader range of youth and families in local communities, What Yeshua Can Do initiated the second tier of the organization in September 2012, which involves the promotion and hosting of Christian concerts. The concerts began in Andrews, Texas and have expanded to Artesia, New Mexico and Kerrville, Texas in less than one year. San Angelo, Texas will be joining our concert tours in 2014. Within the organization's first year, What Yeshua Can Do presented six concerts, including Billboard Chart Bands Newsboys, Building 429, the Afters, and Switchfoot. Concerts are already scheduled through 2014. Christian concerts have proven to be fun, positive and an encouraging outreach to youth and families in rural communities in Texas and New Mexico. Each event is open to the public and proceeds from the concerts benefit What Yeshua Can Do. 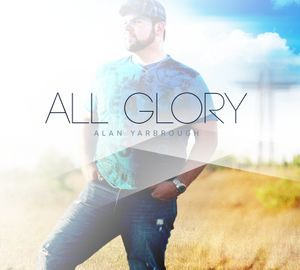 WE OFFER THIS FREE MUSIC DOWNLOAD OF AWESOME MUSIC FROM WORSHIP ARTIST ALAN YARBROUGH! SEND YOUR CONTRIBUTION TO THE ADDRESS LISTED BELOW! RIGHT CLICK HERE TO DOWNLOAD BATTLE CRY BY ALAN YARBROUGH! RIGHT CLICK HERE TO DOWNLOAD "MIND MADE UP" BY BRANT! 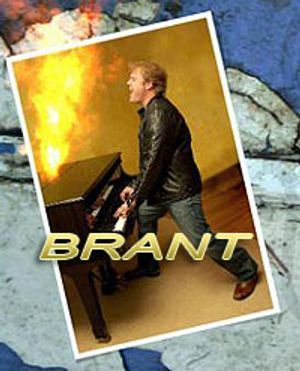 CLICK HERE TO DOWNLOAD BRANT'S INSTRUMENTAL SONGS!